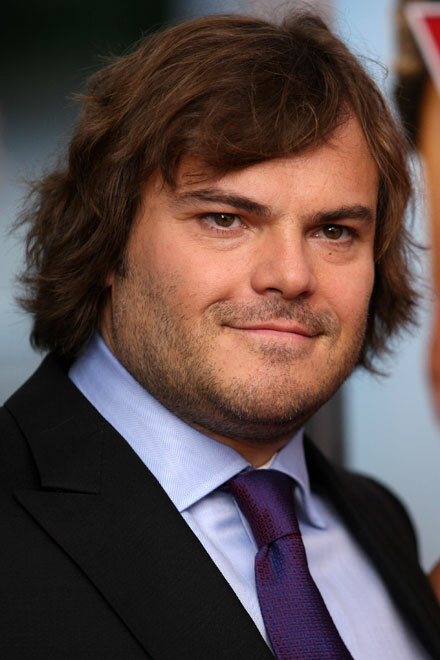 Jack Black is hosting 2011 Kids’ Choice Awards, Nickelodeon has confirmed in the new statement. The channel believes Jack will bring his “mix of comedy, rock and star-power” to make this year’s show absolutely amazing. Jack is always an exciting host because of his unpredictability, incredible comedic timing and ability to connect with our audience. We’re really excited to have him back,” Marjorie Cohn, executive producer of Kids’ Choice Awards, said in the statement. I’m also sure Jack Black will be an amazing host! He’s always so funny! Don’t miss 2011 Nickelodeon Kids’ Choice Awards on April 2!